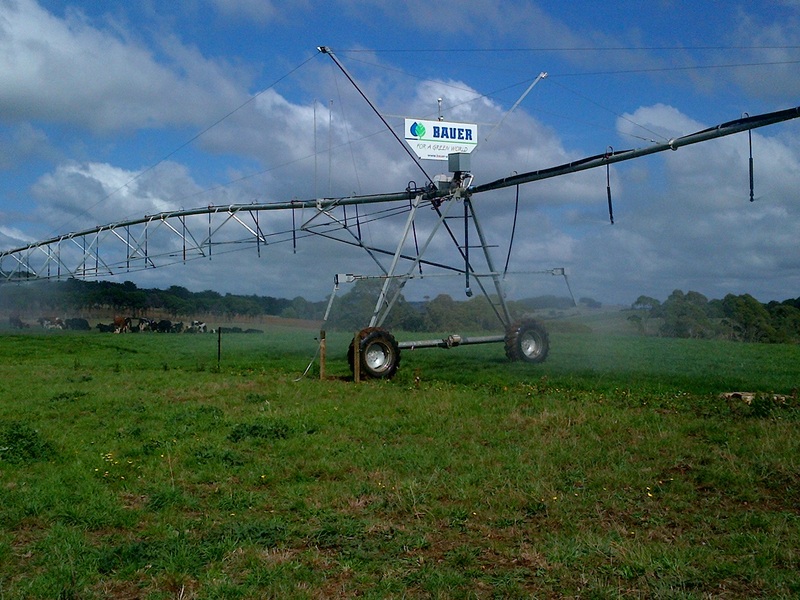 With climate trends forecasting reduced water availability, the Australian dairy industry works to ensure it remains a productive, efficient user of water. Water productivity improvements are possible through new uptake of established water-saving irrigation technologies and practices, more efficient use of water in the dairy shed and development and implementation of new principles, technologies and practices. Monthly Water Budget Tool – Calculate your available stock water supply.